* - The price for the unique shots or extra large images can be increased up to 100%. * - Special price for commercial usage is applied. If you need images greater than 180 cm wide please look at this collection and send request to info@airpano.com. We have a range of ultra high resolution images including gigapixel panoramas. The price for ultra high resolution images is negotiable. To see our photographs please visit the Photogallery. * - Not all panoramas are available in size 18000x9000 px. 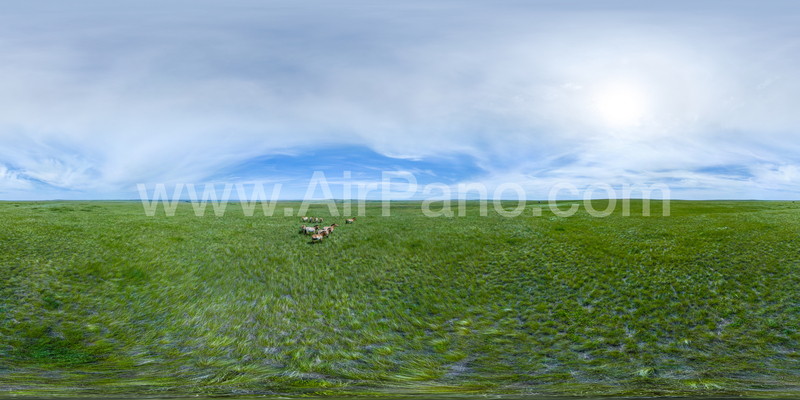 Please send request to info@airpano.com or complete the form above to check the maximum available size of panorama. We sell videos without sound. If you want to get video with music, there will be additional cost for license of chosen song. * - Some 360° videos are available in 8K and 12K resolution. Complete the form below or send request to info@airpano.com to check availability. ** - We can convert our 360° photo panoramas into HD video. Examples of such conversion can be found here. Click here to see the example of our 360° HD video (4K). Please note that the powerfull computer is required to see HD preview. For other users lower resolution (2K) example of 360° video is available here. * - Up to 20% discount could be applied if ordered more than 3 panoramas. All discount are the subject of negotiation. 2. The bank transfer invoice will be issued for you by our representative in Switzerland. After successful payment a final digital file will be put to our FTP for downloading. We can provide TIFF or JPEG with best quality files. All our 360 videos saved as separate frames-files. We can provide any bitrate you may require, as well as output format.